Step 1: Make your favorite pancake batter but add a few extra tablespoons of water. Add 1 tablespoon at a time to make sure the batter doesn't get too thin. You want the batter thinner than usual but not watery. Step 2: Use a 1/4 c. measuring cup to add the batter to the pan or griddle. Cook pancakes. Step 4: Gently press pancakes into the muffin cups. Remember to press around the bottom edges of the muffin cups. Step 5: Bake in a 325 degree oven for 5-8 minutes. 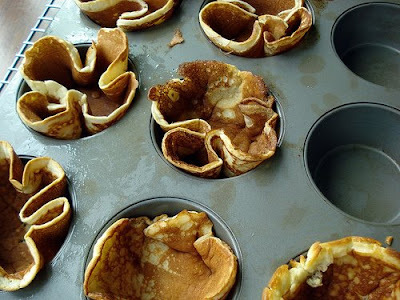 Step 6: Let pancakes cool in the muffin tin. 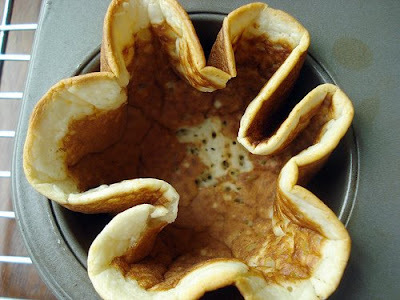 Step 7: When ready to serve, remove your pancake cup, place on a plate and reheat in the microwave (if desired.) Fill with yummies and eat! See you on Monday for you-know-what! I have a surprise for you! I think this will be breakfast on Wednesday when I spend the day with my little neighbors and spoil them rotten! They will love this. Those look yummy! I think my daughter would really enjoy trying to make these. Thanks! Such a great idea! We will have to try this next weekend! 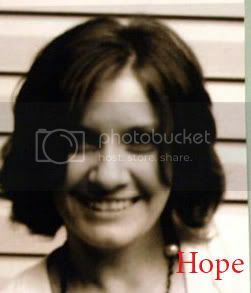 Hi, Katy, I'm a friend of Molly's from Foothill Home Companion and I found your blog through hers. Thought I'd stop by. I went to college in Tacoma and miss the Tacoma/Seattle area soooo much. I'll drop and visit you! this is a GREAT idea. 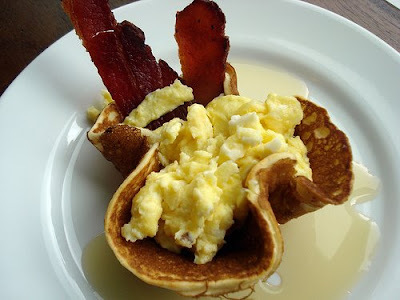 I love the bacon & eggs in the pancake cup. Will be trying this one!! Oh, I can't wait to try this on the fam this weekend! 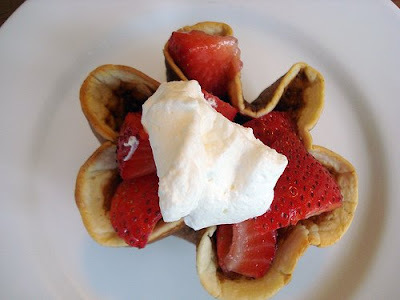 I'm a sucker for any recipe that includes an excuse to eat strawberries and whipped cream! K, New to your blog, and I LOVE this idea. I've made it twice now and the kids go crazy! Karl didn't even cry when I told him you were the source for the recipe! Those look so delicious I want to eat them right off the page! This is a GREAT idea, I know my kids will love it! yea! i was looking for a great 4th of July breakfast! thanks! What a fabulous idea! I think I'll try this when my parents are visiting my home for the holiday weekend! 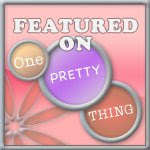 I found this post through the Crafty Crow and I just love your blog. 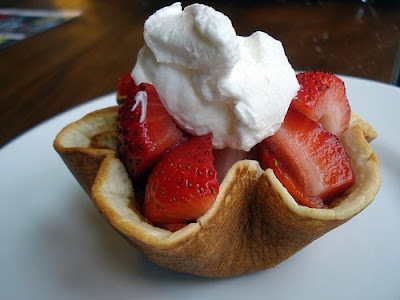 I made these pancake cups this morning for a 4th of July brunch for the kids and they absolutely LOVED it. Thank you so much. They were super easy too. I have made sandwiches the same way before too, they are great for parties. What a cool idea! My kids will love this. Thanks!! We used peaches...the kids were in seventh heaven! Thanks for sharing a great idea! I made these this morning...made two for each of us, one with eggs and bacon and the other with strawberries and blueberries. I didn't have any whipped cream so we sprinkled powdered sugar on them. YUM! Thanks for the great idea. Love this idea! Did it this morning with microwave pancakes because I'm too lazy to mix the batter. LOL. Thanks so much for sharing your creativity!